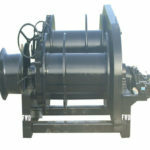 Together with the 1 ton electric winch, the 2 Ton Electric Winch is also one type of light duty winch from Ellsen in store. 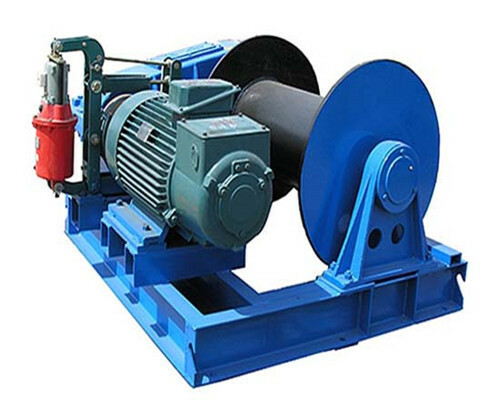 In Ellsen, there are two kinds of 2 tons winches available for you: one is the electric winches 2 tons driven by electricity, the other one is the 2 tons hydraulic winch. 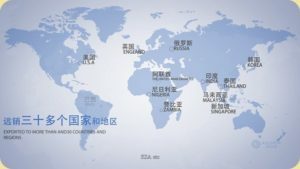 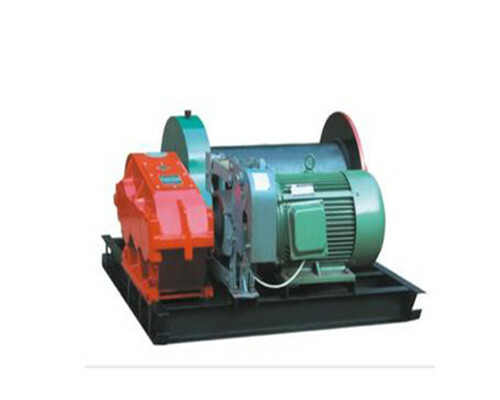 Other customized services on its speed or spare parts, once we receive your order we can make it available for you. 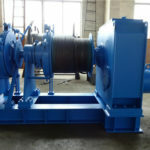 In Ellsen, JK, JKL, JKD series electric winches are the best hot sale 220v winch products are available for our customers. 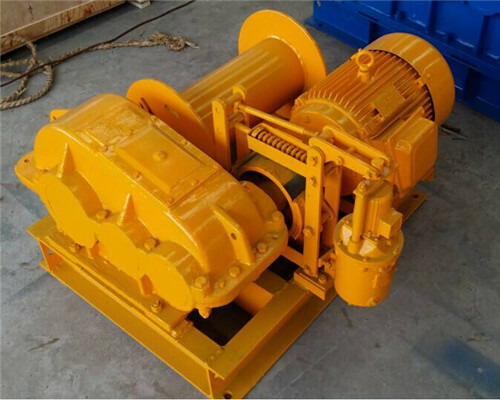 Whether in its working performance or the price, they are the perfect winch products that most of our clients would like to choose.Below are the general specifications of the two tons electric winch, for your brief reference. 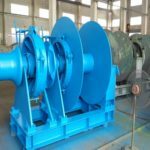 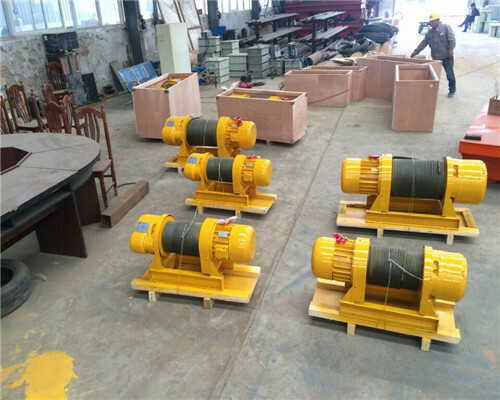 Detailed information about the 2 tons electric winches factory, suppliers, price and quotation, please get Ellsen winch factory in touch. 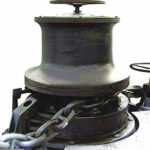 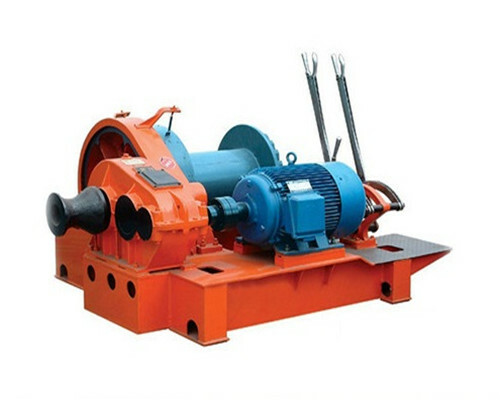 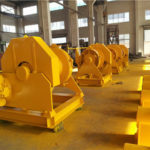 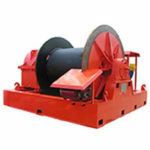 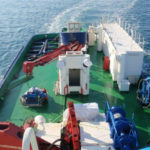 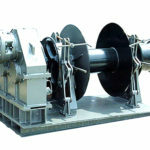 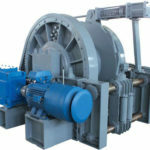 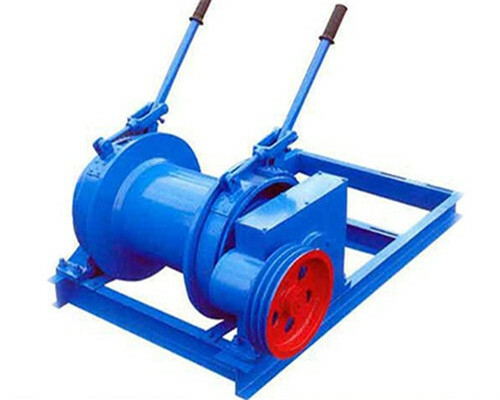 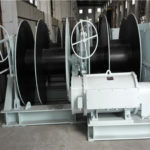 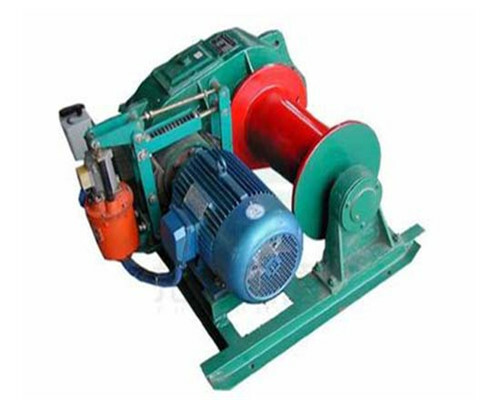 For more detailed information about the 2 tons electric winches, welcome contact us.